I should no longer be surprised when I hear this statement. (I hear it often!). At some point we have decided if you eat healthy natural foods rather than junk foods you should not put on weight! Perhaps because can be time consuming to count calories but not all foods are created equal even healthy ones! You can’t tell how many sweets are in the jar by looking at it and you can’t tell how many calories there are in from your food from looking at it. If there isn’t a food label you are guesstimating. If you’re perimenopausal, balancing your hormones will be your first priority but reviewing how many calories you are eating and the type of calories comes in next. I recommend a calorie review. Every so often you will probably do a financial review, you may have changed jobs or moved house and you’ll want to go over your finances to make sure all is good. A calorie review is the same only in this instance you probably have less to go around as your metabolic rate has probably gone down rather than up. 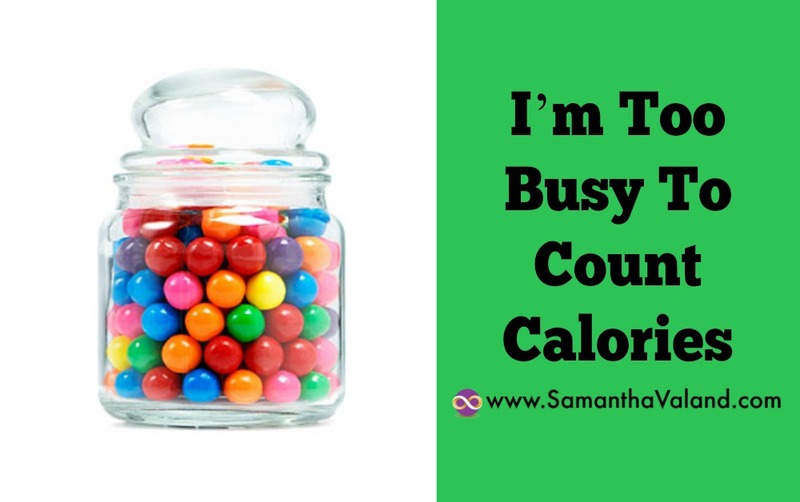 Constantly counting calories is not something I recommend – because let’s face it, it is time consuming and people focus on the numbers and not nutrients. But you need a baseline, otherwise it’s like spending money and not know how much you are spending or how much money you earn each month. You wouldn’t walk into a shop and buy a gorgeous new handbag without checking both the price tag and your bank balance but that is how we often behave with food – and we call it healthy eating! Now there can be a tendency to eat more if you know you have had an active day, maybe been to the gym. But this is best used the other way around. If it’s month end, your ridiculously busy at work and you know it’s unlikely you’ll get near the gym. That’s the time to be conscious of your food intake and lower it. Make your choices earlier in the day so you don’t have to think about it. • Paid food trackers – Weight Loss resources –with comprehensive UK food database. You might find you eat the same foods quite regularly which can make this process quite easy. However if you eat out a lot you will not have any access to a food label and you will have to go online and try to find something similar. Which becomes a guesstimate. There are often a few eek moments when you review your foods and you discover even though something is healthy it is also calorific. Decided whether you are going to tweak or toss it. If you are tweaking it find out portion size, then eat a bit less than it! We all love a little indulgence and often find during this review process that our little indulgences can actually be a bit chunk of our daily allowance. Have a think about what percentage of your daily allowance should be a treat. For some 10% is good for others they have something specific they enjoy and need to fudge the figures. Make sure you have food you enjoy and don’t feel that you have to exclude all our favourite foods, just know that we have to make choices in the same way that we chose how we spend our money. You don’t get a refund on food so make your choices count. Be fussy with your food. I love bread but I don’t eat it every day and when I do it is fresh bread from the wee bakers up the hill, I don’t eat cheap supermarket bread. So where do you waste your calories and what can you be fussy about? work out your BMR – you might have 2 figures one for sedentary days and one for more active days. repeat as often as you need to!